The Wake Forest tradition of genuine conversation is coming to your table. 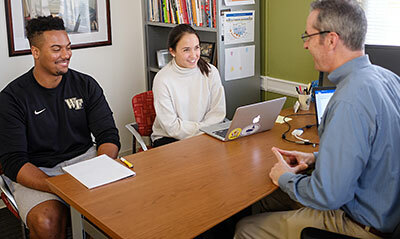 The Office of Family Engagement’s blog is a snapshot of life at Wake Forest. 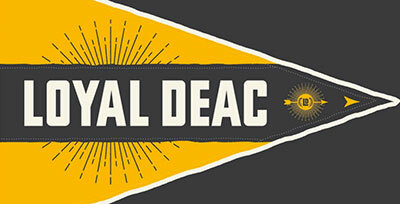 Join Loyal DEAC and discover all the ways you can become more involved with Wake Forest. Their daily lives tossed on a global sea of chaos and civil strife, some 1,200 graduates and 9,000 of their relatives and friends cast anchor on a peaceful patch of Wake Forest earth May 16 to celebrate the University’s 151st Commencement. Under a pristine sky and the protective branches of flourishing quad ash trees that seemed to project full stature for the first time at graduation, former congressman Jack Kemp’s hope-filled message to the Class of 1994 was that the world still needs America’s example of democracy and the power of democratic capitalism, and this country should not close its eyes and its shores to the world. 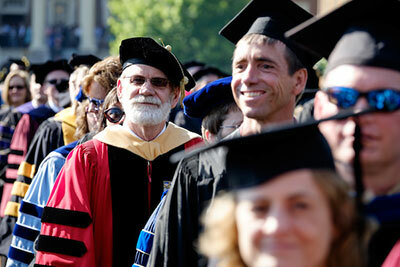 More than 700 bachelor’s degrees were conferred, and nearly 500 diplomas were awarded from the Graduate School of Arts and Sciences, the School of Law, Bowman Gray School of Medicine, and the Babcock School of Management. Herbert Brenner (posthumously), a former Wake Forest trustee, community leader, and benefactor of the Brenner Children’s Hospital. 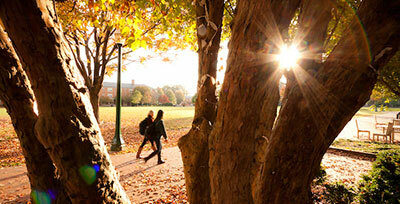 Published in Wake Forest Magazine.